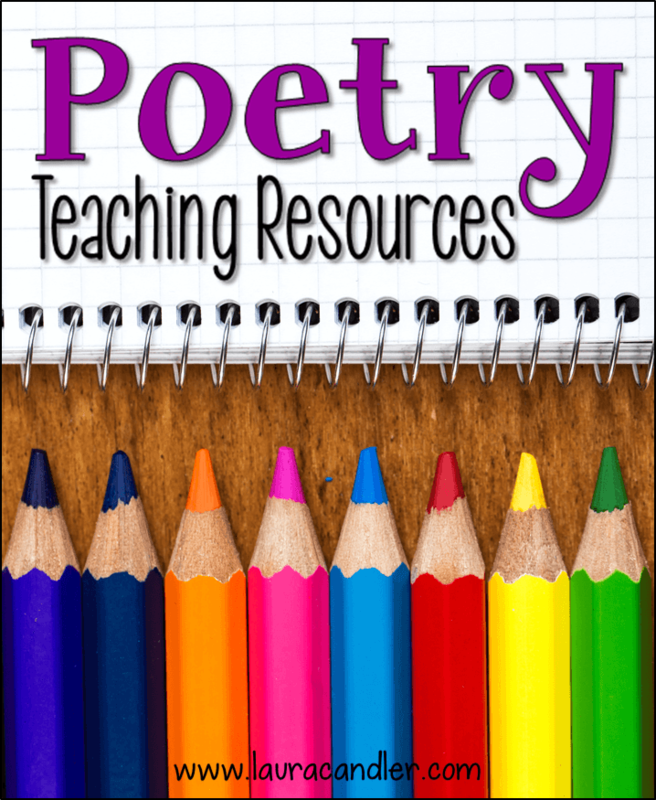 Over the last 6 years I have become very passionate about “flattening my classroom walls” and reaching out to connect with others. One of the easiest ways to get started with that is doing a video conference using Skype. The only equipment needed is a computer with a webcam and microphone. If your current computer doesn’t have those, they are very inexpensive to purchase. Next you’ll need to do a free download of the Skype software and set up an account which includes creating a Skype ID that you will share with others to make the calls. 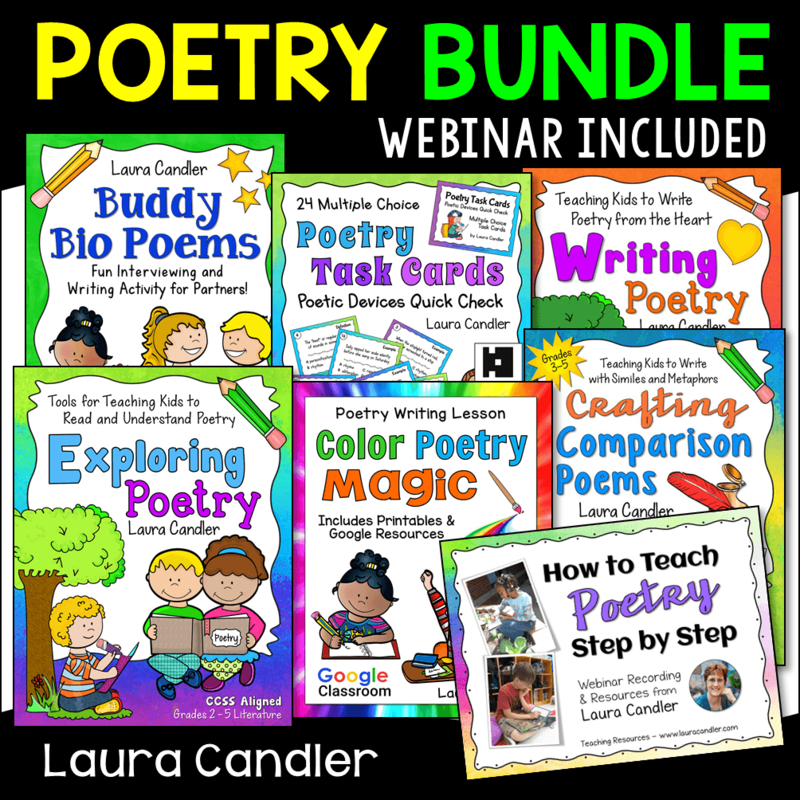 I have done Skypes with authors, experts in a certain field, and other classrooms. Our very favorite type is the Mystery Skype. 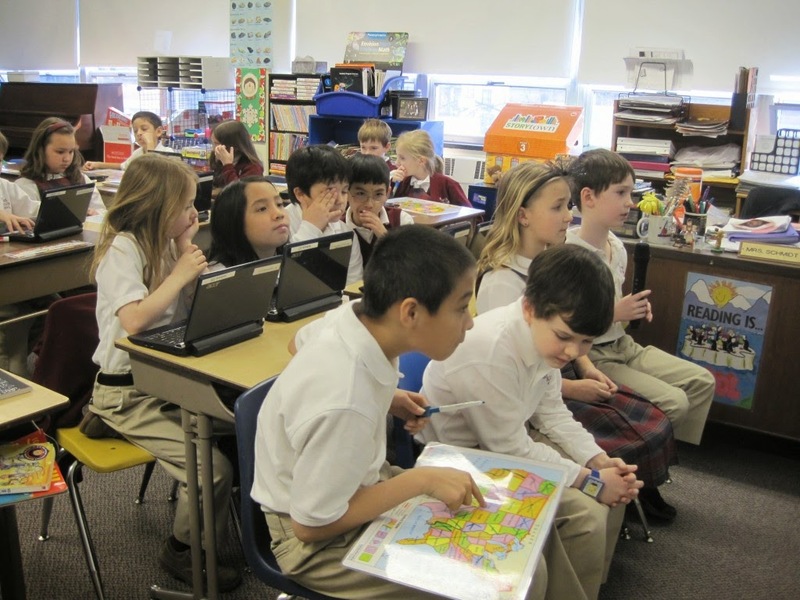 In a Mystery Skype, the children don’t know where the other students are located so they play a game to find out. The winner is the class that guesses the correct location first. Yes/No Questions – In this format the children can only ask Yes or No type questions to narrow down the location of the other class. The students ask questions such as:Does your state border a country? Are you located in the south? Do you border anybodies of water? Are you east of the Mississippi? Once the children narrow down the location, they can start guessing individual state names. In this type of Skype the children really need to think fast and pay attention to the clues they have gathered so far. Mystery Number Skype – A third version that I’ve played revolves around numbers instead of location. In this game, the children on each team think of a secret number. The players on the other team ask Yes/No questions to try to guess the other team’s number. Is your number higher than 50? Is it a multiple of 5? Is it even? Since this game only takes about 10 minutes to play, I usually split my class into 3 groups and we play 3 rounds against the other class. 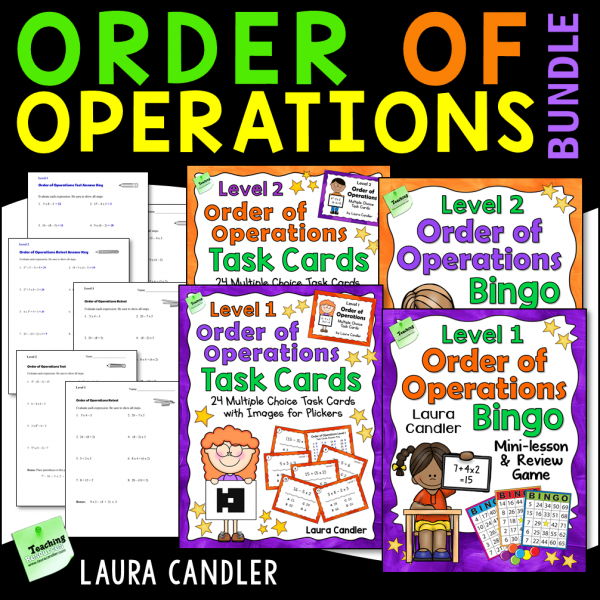 Each student should have a hundreds chart in front of them when playing this Skype game. 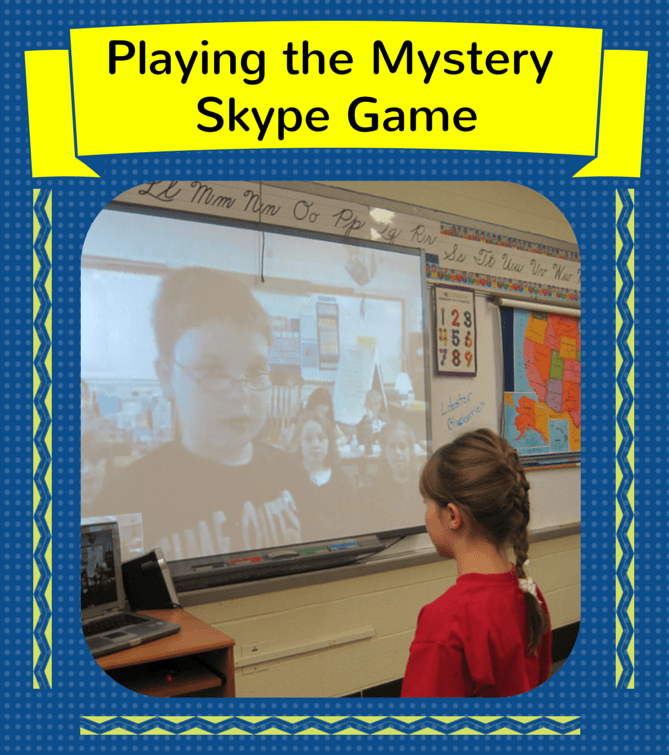 Skype in the Classroom – Skype has their own connection resource page for a Mystery Skype under their Skype in the Classroom website. Twitter – If you are a Twitter user you can just search the hashtag #MysterySkype to find other teachers interested. Google Search – There are many other websites for making connections, and more keep cropping up every day. Just Google “Mystery Skype” to find some that might work for you. 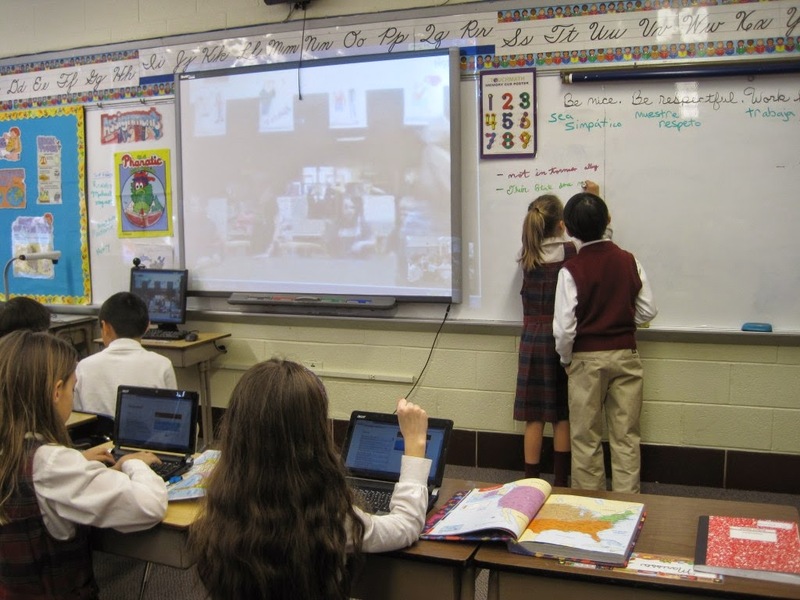 Some examples are the Mystery Skype Wikispace Group, the Catholic Schools Week Mystery Skype Group that was developed last year, or the Global Classroom Project which has a group you can join for either the Mystery Skype or the Mystery Number Skype. Be sure to remove your location and time from your Skype profile so the students don’t notice that while they are waiting for your call. I’ve had savvy students who were able to figure out location clues from the time listed in the other teacher’s profile before the call even started. You might want to do a quick test call with the teacher ahead of time to make sure that all systems are working properly on both ends. Make sure all or a few of your students have maps on hand while playing the game.I also always have 2 students at the board taking notes to help us keep track of what we know so far. If we have time at the end of a call, we always like to ask the other class some spontaneous questions i.e. books they like to read, after school clubs, pets, etc. My students keep a Skype copybook to journal about each new classroom we meet. 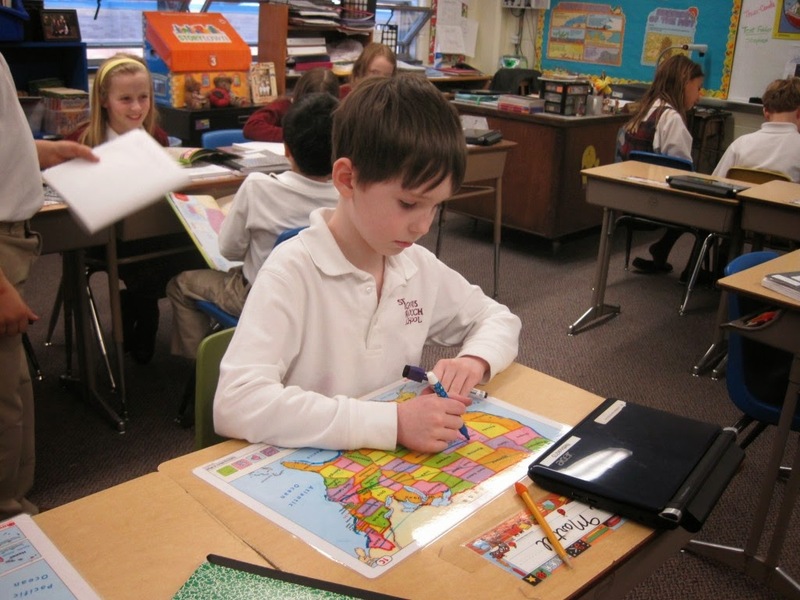 It also includes a map in the front so the children can color in the state after we do the Skype. 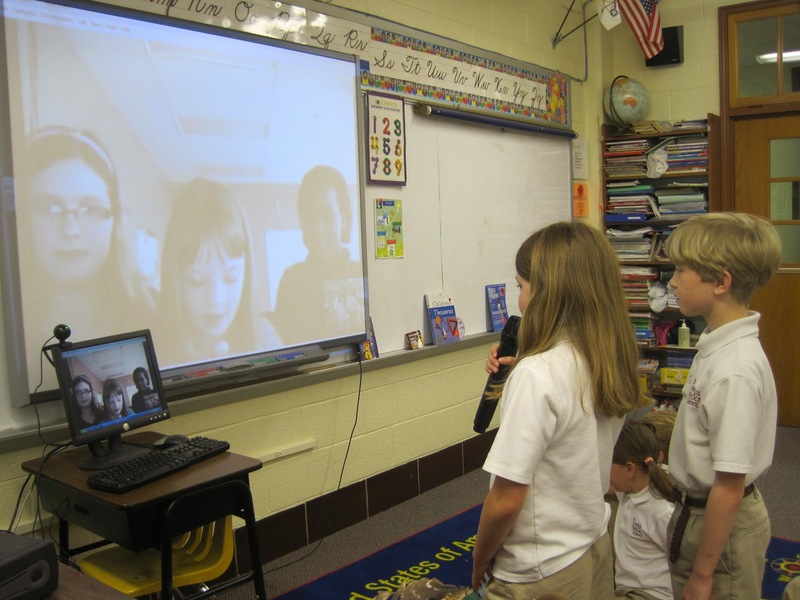 We try to talk to classrooms from as many different states/countries as we can each year. Besides being a fun learning activity, video conferencing also give students practice with their speaking and listening skills and may even prepare them for a future job interview that could take place in this manner. Tina Schmidt is a 3rd grade teacher at a Catholic school in the suburbs of Philadelphia. 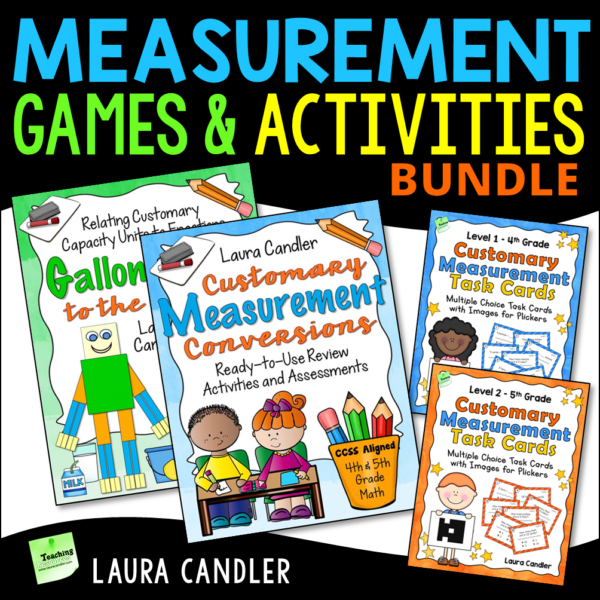 She enjoys introducing her young students to global connections through video conferencing, blogging, and global projects. Check out her blog here.